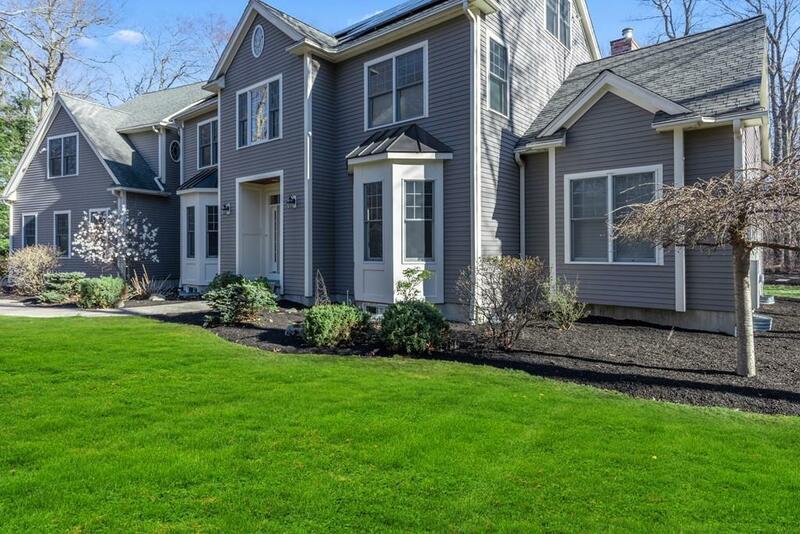 First time to market, 2005 custom built, five bedroom home in the desirable Claypit Hill neighborhood. A wonderful large open concept floor plan, oversized windows, crown moldings, all en suite baths and three bay garage. Expansive, light filled kitchen with Subzero, Wolfe and Miele stainless appliances, maple cabinetry and lovely views of the back yard. 10 ft ceilings throughout, insulated basement and walkable attic. Lovely pastoral lot abutting conservation land. Fully paid solar panels generate an average $4, 000/yr revenues, covering all utility expenses. Third party Pearl certified high performing home! Within walking distance of Claypit Hill Elementary School.